today we've got the last of the polishes from the Orly Flash Glam FX collection, Can't Be Tamed. it's a large purple hex glitter with small silver pieces in a clear base. i like the coverage it gives in one coat, but you need to make sure not to go over it with too many brushstrokes... i made that mistake on my pointer nail and it's full of bubbles! the purple pieces really catch the light and change in tone from warm plummy purple to a cool violet. i paired this over Zoya Codie and i really like how the brown and purple look together. 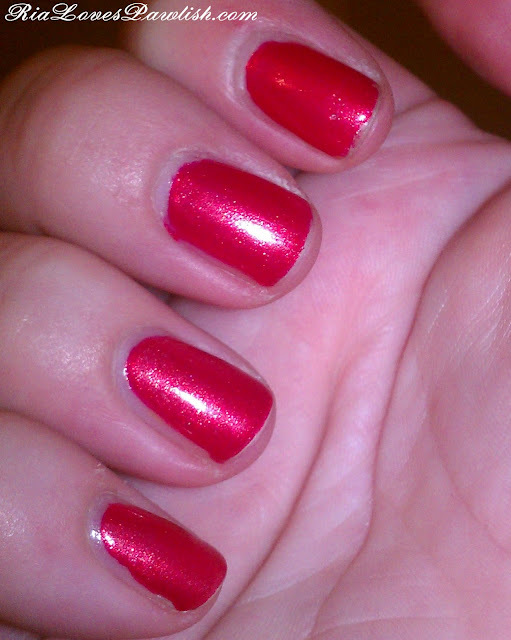 one coat of Seche Vite is enought to seal the glitter, but if you like a smooth nail, you'll probably need another coat! we get the Game Show Network now that we've moved... and Mr. Pawlish and i are completed addicted to reruns of Family Feud! yep, we're being those people who yell the answers at the tv :) some of the answers people have given in the surveys are just mind boggling! today we have Zoya Codie, a dark brown creme. it's a really rich expresso brown, just like having coffee on your nails! the formula is great, two coats for full opacity. it's slightly more runny than i prefer, but easily manageable with a gentle hand! one coat Orly Nailtrition, two coats Codie, one coat Seche Vite. today's polish is Sonia Kashuk Fairy Princess. i bought it because i saw it featured on another blog (i wish i could remember which one!) and loved it! i'm happy to say, it lived up to my expectations :) it's a minty green creme with a subtle blue shimmer running through it... gorgeous! i used two thick coats for full opacity and it worked well that way. thin coats would take forever to build up! you do need to be careful because it has a slight tendency to pool towards the sides of the nail. i was pleasantly surprised by the formula since i had purchased a Sonia Kashuk polish in the past and returned it because of the terrible formula. one coat Orly Nailtrition, two coats Fairy Princess, two coats Seche Vite. Sonia Kashuk polishes are available at Target for around $5! went to the Monterey Aquarium today... all the animals are so cute! it was especially cool because wild sea lions and otters were outside in the Bay and you could see them from some of the balconies :) i was shocked by how small the penguins are... i thought they were much bigger. and by the way... puffins are SO CUTE! one coat Orly Nailtrition, two coats Maybelline Sapphire Siren, one coat Seche Vite, two thin coats Be Brave, one coat Seche Vite. today's polish is Maybelline Color Show Sapphire Siren, a dark blue creme. i'm going to go ahead and call this one a navy, but it is on the very light end of the navy spectrum! the formula for this one was great... scary on the first coat with all its streakiness, but evened out to full opacity in the second coat. it dries very shiny on its own, it's another solid polish from this new Color Show line! 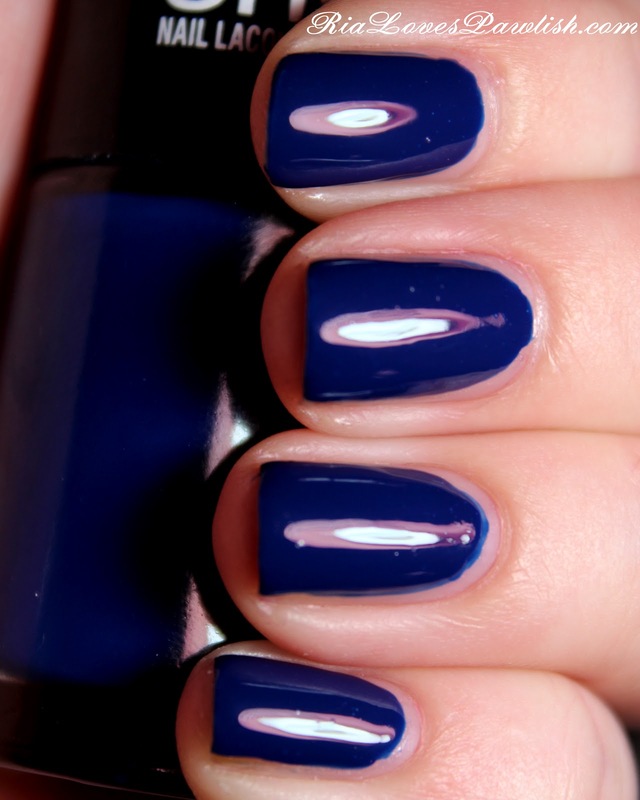 one coat Orly Nailtrition, two coats Sapphire Siren, one coat Seche Vite. we saw wild otters today! they were SO cute :) we saw a mom and a baby next to the wharf we ate dinner at, the baby slept the whole time while mom ate clams. chomp chomp chomp :D i never thought we'd actually be so close to wild otters, it was super exciting... and made my husband's week, otters are his favorite animals! 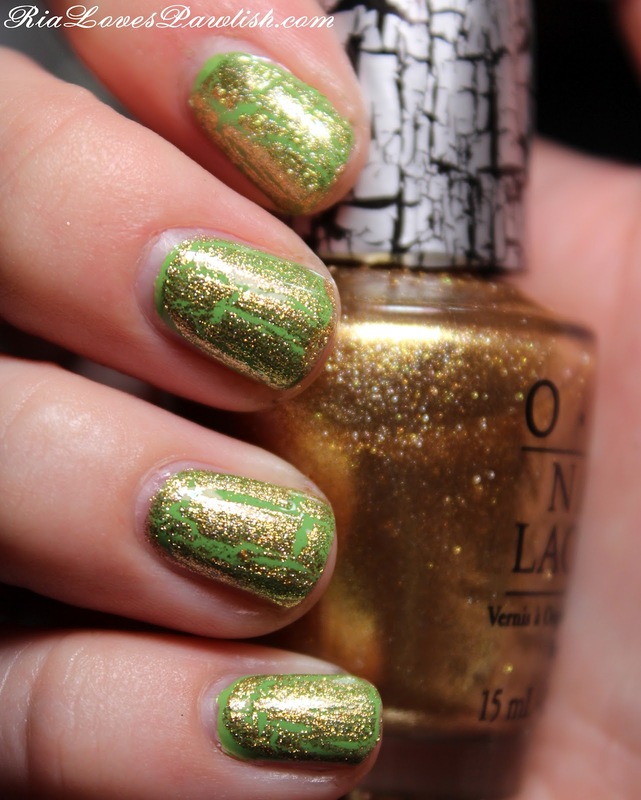 today's lovely is Orly Sashay My Way, a gold holographic glitter (be still my heart!) from their Flash Glam FX collection. it's comprised of large hex pieces and bar pieces... i feel it would have been better had the bar pieces been left out. i didn't get any on my pinky nail at all, and they weren't consistent on any nail. i did place a couple pieces of hex glitter, but no more than i would for any average glitter. i haven't seen a gold holo glitter like this, i feel like it's been done a million times in silver... it's quite refreshing to see it in another color! one coat Orly Nailtrition, three coats China Glaze Velvet Bow, one coat SV, one coat Sashay, one coat Seche Vite. today's polish is China Glaze Velvet Bow, a deep red jelly! it's a true blood red, and since it's a jelly, it's squishy looking and even more blood like. two thick coats would have worked, but i did three coats of differing thicknesses. it dries super shiny on its own, but i did add my obligatory coat of Seche Vite! one coat Orly Nailtrition, three coats Velvet Bow, one coat Seche Vite. today's polish is Orly Spazmatic from the Flash Glam FX collection. 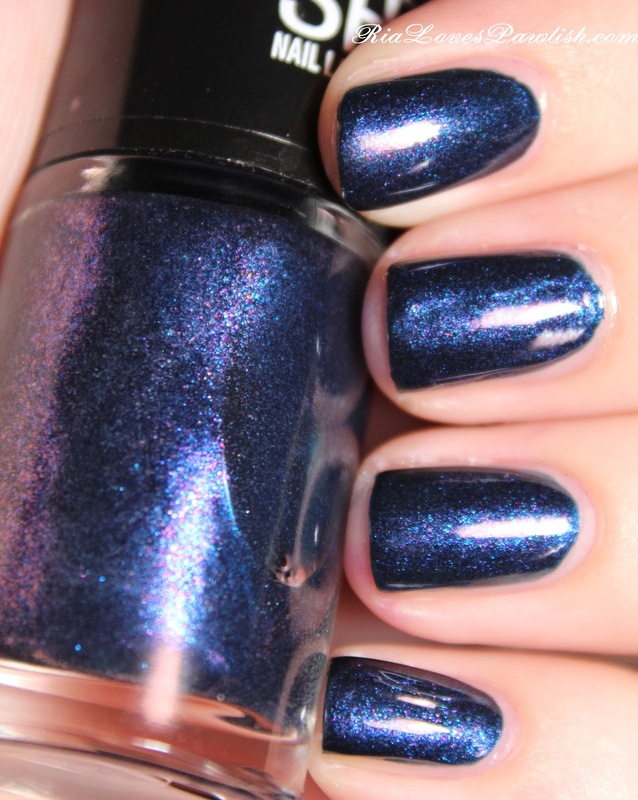 it is a glitter comprised of the large blue pieces and loads of blue micro-glitter. i used one thick coat over Revlon Black Lingerie and finished it off with a coat of Seche Vite. the formula is thick on this one, to spread the glitter particles out how i wanted them, i went over the nail with multiple strokes instead of trying for as few strokes as possible (like i usually do!). i was putting food in my hermit crab tank today and dropped the hood... and blew both the day time heat bulbs! gah, what a frustration. luckily, we needed to run errands anyway (the errands just never seem to end! ), so going an extra place wasn't a big deal. today's polish is Revlon Black Lingerie, your basic creme black. i bought it on clearance thinking it would be a good base for glitter... and i'm quite impressed! this polish is opaque in two coats and dries super shiny. 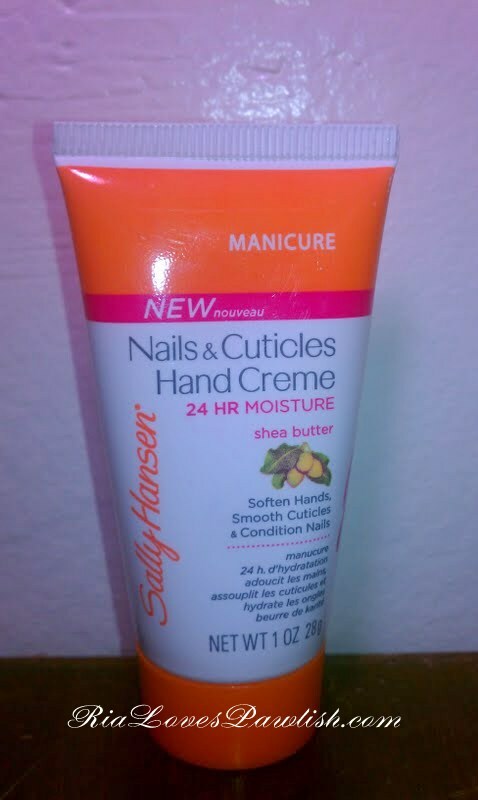 its flaw would be a runny formula, make sure to use a light hand to prevent pooling in the cuticles. Orly Nailtrition, two coats Black Lingerie, one coat Seche Vite. i'm happy to report that i found a place today that makes excellent Margherita pizza! it's so perfect that i don't even need to find a place that serves bruschetta anymore :D i can't even begin to express how delighted (and full!) i am right now! 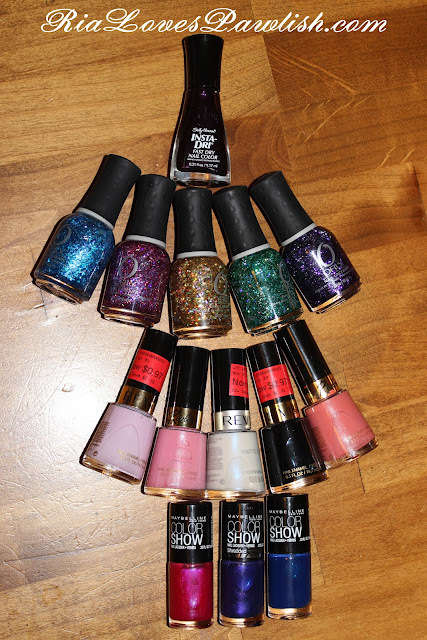 i'm super excited to review Orly Mermaid Tale today, it's part of their Flash Glam FX collection. it's a super dense green glitter with large hex particles and tiny round (i think!) particles. there is also large holographic hex particles... totally adding to the mermaid effect! this is only one coat, it will definitely be easy to get this glitter opaque on its own (spoiler... unlike the rest of collection!). 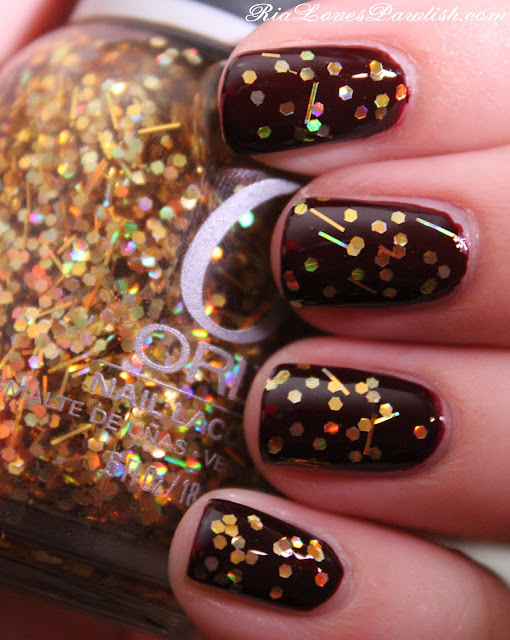 because it is so dense with glitter pieces, this formula is a bit gloopy, make sure to use an easy hand! i really wish they would have named it Mermaid Tail... i guess they were going for a pun thing? but it really does look like gorgeous shiny scales that a mermaid might have! one coat Orly Nailtrition, two coats Maybelline Blue Freeze, one coat Mermaid Tale, one coat Seche Vite. ran errands today, fun stuff! 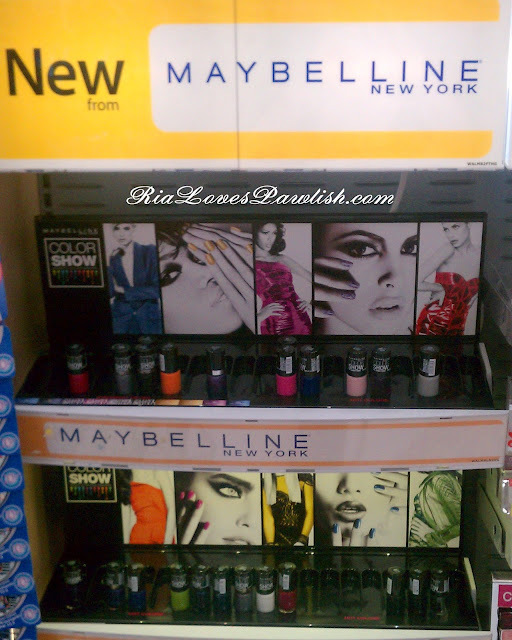 the great thing about running errands, though... browsing through cosmetics sections :) i'm pretty excited over what i got... some stuff on clearance... three Maybelline Color Show polishes (i accidentally bought their version of a crackle thinking it was just a purple polish... so that will be getting reviewed, too!)... and my favorite purchase... the five polishes out from Orly Flash Glam FX! took our dogs out to lunch today... i can't get enough of being able to take them to restaurants with us! 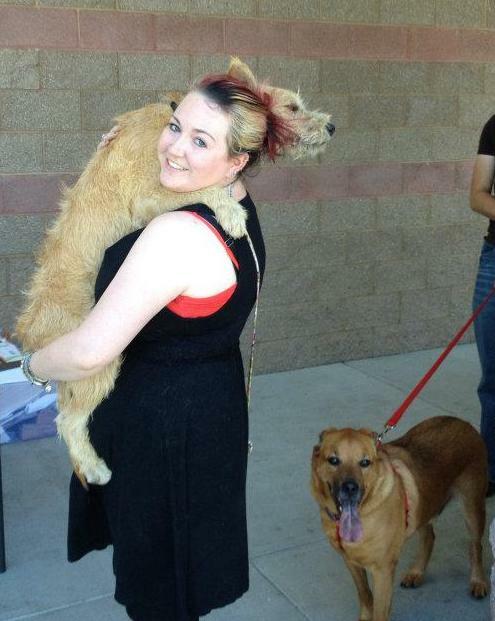 we also registered Jewels for Obedience 1... i've never taken an obedience class before, or rather... taken my dog to one... so, it will be a huge learning experience for both of us. the plan is to work towards taking agility classes one day :) one of my very best friends does agility with her dog and loves it, so i thought i'd try it out. i really wish we lived closer together (we're only an entire continent apart) so we could take classes together eventually! 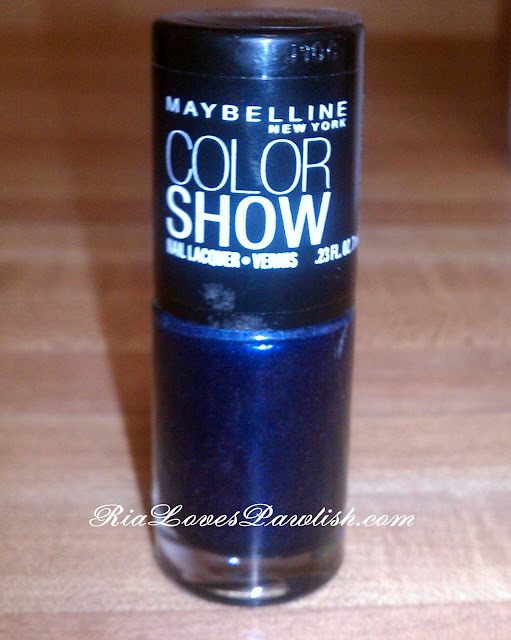 i'm happy to finally be reviewing Maybelline Color Show Blue Freeze today! i saw the display and posted a blog about it here, but haven't gotten around to actually trying out the polish until today. 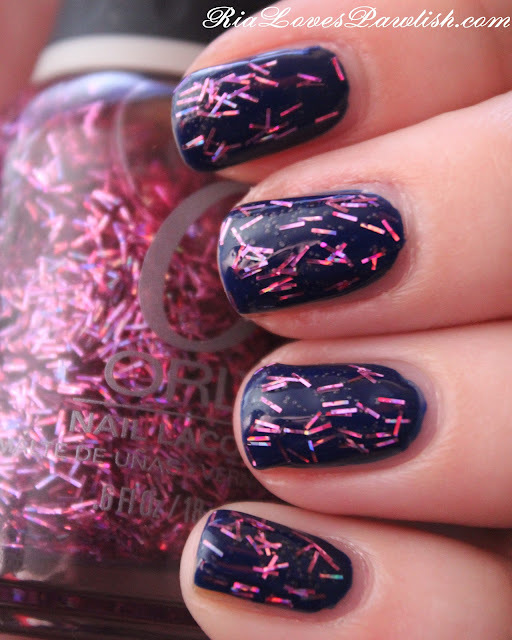 Blue Freeze is a navy blue that's sparkles with pink and blue shimmers... it's delicious! the only disappointment is that it looks like it might be a bit duochrome in the bottle, but it doesn't translate to the nail at all. it only needs two coats... i was absolutely shocked, i thought with a price tag of under three bucks, it was sure to be a tragedy. wrong wrong wrong! this is beautiful and super easy to work with, its brush is medium length and thickness, no complaints there either. i did use two coats of Seche Vite on top (as i do with most shimmers) to make sure as many sparkles showed up as possible! one coat Orly Nailtrition, two coats Blue Freeze, two coat Seche Vite. so far, i've only seen the display for these at Walmart and the price tag was under three bucks... they are probably at other drugstores, though... chain stores aren't nearly as accessible in Monterey as they were in Virginia Beach, so i'm not in them very much anymore! 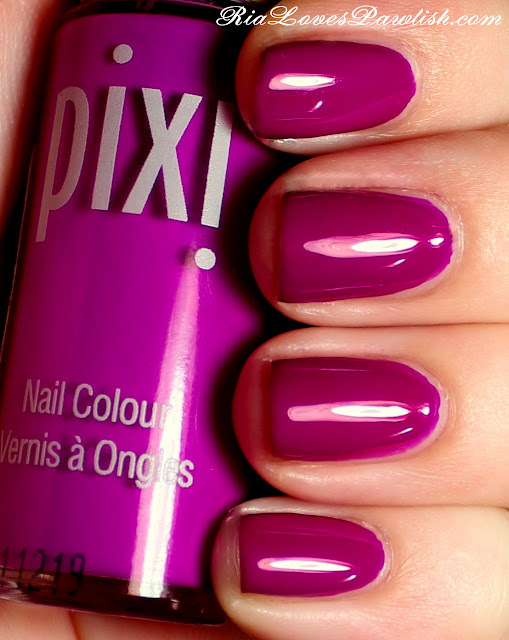 i have one last Pixi polish to show you guys today, this one is Very Violet. it's a rich purple creme that leans towards being a jelly, it definitely has a slight squishy look! the formula on it is great, two super easy coats for full opacity. it dries dull, so you'll want to add a topcoat to bring out the vibrance of the polish. the color of the polish is much more gorgeous in person than my camera could possibly capture! one coat Orly Nailtrition, two coats Very Violet, one coat Seche Vite. 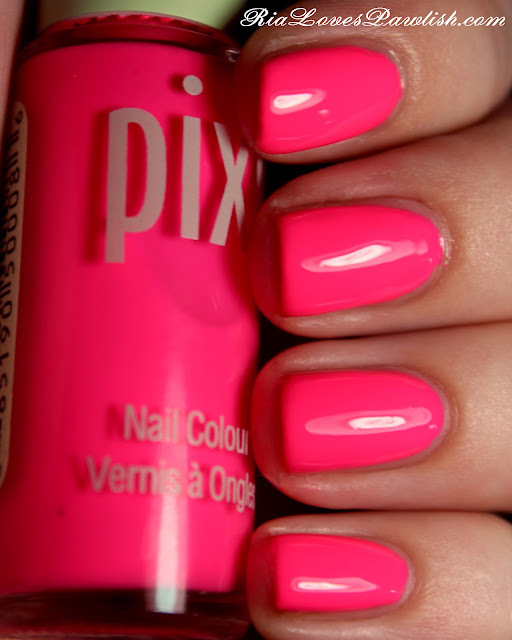 Pixi polishes retail for $8 for .25 fl.oz and can bought online at PixiBeauty.com and Target.com, they can also be bought in Target stores! 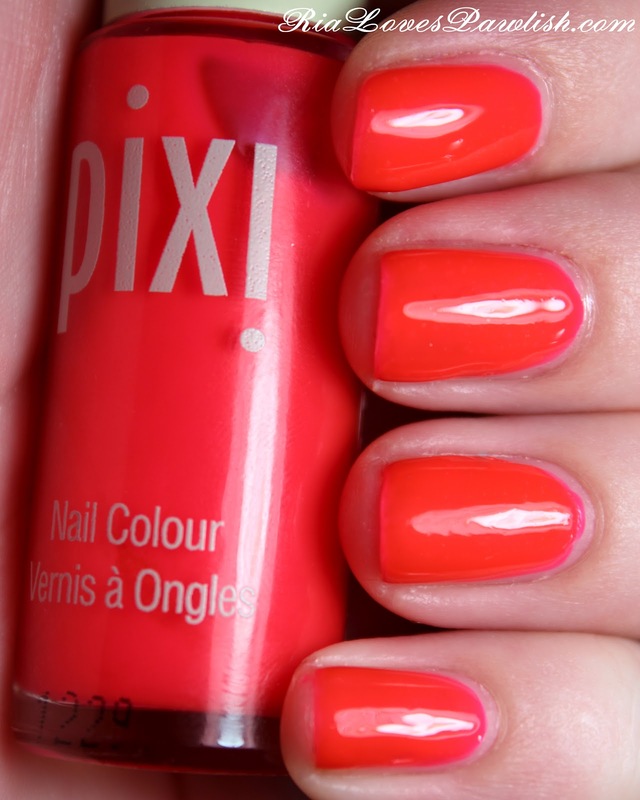 today our polish is Pixi Vivid Coral... which is another well named polish from Pixi! it is indeed a vivid coral red with a jelly formula. i was expecting the formula to need loads of coats for full opacity and was pleasantly surprised to really only need two! i used three on a couple fingers, just to see the difference, and there really isn't much of one. if you have long nails, you may need more coats to get rid of any visible nail line... but this polish does cover really well! my camera also refused to capture the brightness and depth of this color, although it wasn't quite as freaked out by Vivid Coral as it was by Pixi Summer Pink. this dries quite dull so you will definitely want to add a topcoat. the Seche Vite did cause it to back off some from my nail tips, leaving it more pink at the very ends. this was not nearly as noticeable in person as it is in the swatch! one coat Orly Nailtrition, two coats VC on pinky and middle fingers, three coats VC on ring and pointer fingers, one coat Seche Vite. today we are checking out a Pixi polish, this one is Summer Pink. it's a gorgeous BRIGHT pink... my camera absolutely could not capture how bright it is in person! the color tone isn't quite right either, this is definitely one you want to see for yourself. the best way to describe it is as super hot pink creme that is super saturated. i used three coats for the swatchie, but only two on my other hand. it's best to do the second coat as a fairly thick coat, that should even out any streaking. as with all my manis, i added a coat of Seche Vite to make sure everything is completely even and there are no bubbles, and of course to make it super shiny! one coat Orly Nailtrition, three coats Summer Pink, one coat Seche Vite. i decided to refresh yesterday's Sally Hansen Parrot mani by slapping on a coat of OPI Gold Shatter. i do still love the crackles! this one does best with a fairly thick application and using as few brushstrokes as possible... if you can get by with one, that's perfect! the gold is much less in your face than other shatters, depending on what color you pair it with, it can actually look quite chic. one coat Gold Shatter, one coat Seche Vite. 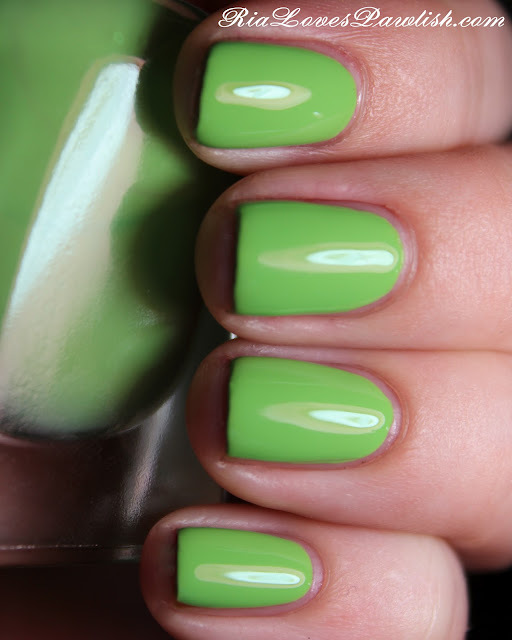 today's polish is Sally Hansen complete Salon Manicure Parrot, a lime green creme. it's bright but soft at the same time... it's quite pretty. 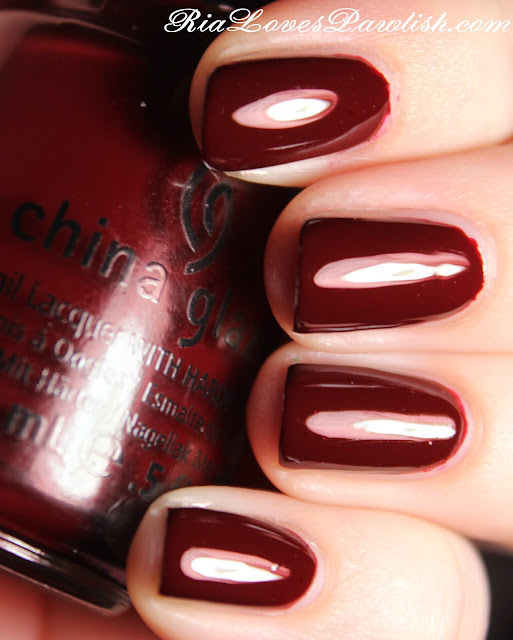 the formula is perfect, two easy coats for full opacity! one coat Orly Nailtrition, two coats Parrot, one coat Seche Vite. this morning was drama filled, as my mom woke me up to tell me there was a guy with a rifle outside in his yard shooting at something. if we lived in the country, that might be one thing... but we live in an apartment complex! so we called the police non-emergency line... no one was very concerned about it which really irritated me. it looked like the guy was shooting the moles that live around here (turns out he was, he got one :( ) and that it was probably a BB gun... but what if one of those things missed and hit my dogs?! i was not a happy camper. the police finally came, and the guy was actually shooting while they were there, so the cops saw him in action... and told him he couldn't do that, that you can't even use a slingshot in Monterey County (this is California!). AND the cops told them that we were the ones who tattled... so, i'm sure they are pretty ticked off. which is okay, i was pretty ticked that he was shooting in the direction of my yard! today we are checking out one of my personal favorite products, Sally Hansen Nails & Cuticles Creme. i got this product as a free sample with some Salon Manicure polishes i bought... i wasn't too enthused but thought i'd give it a go since it was free. i'm so glad i did because i love it!! it really helps to moisturize my dry cuticles AND i can use it right before taking swatchie pictures because it sinks in immediately and isn't shiny at all. don't like for my hands to be shiny or to feel greasy, and this stuff is great at not doing those things :) my only complaint is the scent... i'd prefer something other than citrus. however, it's light enough that as long as you don't keep your fingers under your nose, you're not going to smell it! it claims on the tube to give 24 hour moisture... it doesn't do that for me, but i do tend to have dry hands, so it might last longer on someone else. unpacking is like Christmas... but not nearly as fun! i unpacked most of my room today, which is nice... but i don't have as much closet space so i'm trying to figure out alternate places to put my clothes. it's so wonderful to actually have tables and chairs and a bed to sleep in! now if i can only remember to buy light bulbs... i'm pretty well set! i can't believe i keep forgetting them... there is very little overhead lighting in this new place... my lamps have arrived, but since i don't have light bulbs... it's still super dark at night! today's offering from the Zoya Surf collection is Zuza, and it is one of my favorites! It's a gorgeous shimmery teal that manages to look really chic... even though it's a color that might be out of a lot of people's comfort zone. the formula is nice, two easy coats to make the slight patchiness of the first coat even out. while this color probably isn't office appropriate, it's a great color for a night out if you generally wear neutrals and want to change it up! one coat Orly Nailtrition, two coats Zuza, one coat Seche Vite. today we have Zoya Myrta, the orange of the Surf collection. Myrta is very peach toned on me, it almost looks pink! it's packed with silver shimmers and the formula is awesome, almost a one coater... needed the second to make sure there were no patchy areas. this is definitely the best formula i've encountered so far in the Surf collection! one coat Orly Nailtrition, two coats Myrta, one coat Seche Vite. today we have Kimber from the Zoya Beach collection. it's a beautiful warm pink with a golden shimmer... somehow, it just looks juicy! it's definitely a perfect summer color. the formula was great, two easy coats for full opacity! one coat Orly Nailtrition, two coats Kimber, one coat Seche Vite. today's Zoya Surf collection polish is Meg... a green shimmer. 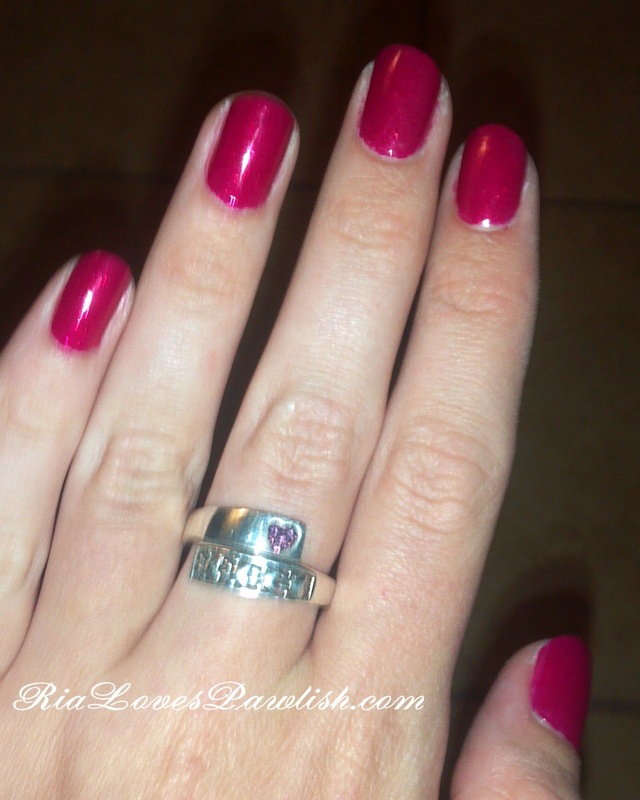 that is the most basic of descriptions... but this polish is a lot more than that! the color seems like a glimmering Granny Smith apple and is almost metallic in finish... it's beautiful! if you love the greens, you need this one! on to the issue... application wasn't the greatest, it wanted to drag and pull. it reminded me most of the application issues that go along with Layla Hologram Effect polishes. even so, this ones a beauty! one coat Orly Nailtrition, two coats Meg, one coat Seche Vite. i can't believe how outrageously behind i am on reading blogs! i have almost four hundred i need to get through o.O i guess if i don't get them read soon, i'll just have to start fresh! i'm happy as a clam, we found a place today that has amazing white pizza... LOVE! tomatoes, basil, mozzarella, garlic... *sigh* :) sadly, there isn't an eat-in Pizza Hut for over an hour from our new place... that's a bummer because i'm a Pizza Hut fanatic! luckily, there is a Target with a Pizza Hut Express fairly close... but i'll sure miss my Stuffed Crust! anyone else a Pizza Hut devotee? we're on the second to last polish from Zoya's Beach collection... Lara! it's a saturated pink creme that's opaque in two coats. the formula is a bit thick, but not too hard to work with... and the result is gorgeous! one coat Orly Nailtrition, two coats Lara, one coat Seche Vite. i grabbed Blue Freeze, a blue to purple metallic duochrome! i sure hope the duochrome holds up on the nail... it'll be awesome! have any of you tried any of the new Color Show polishes? let me know what you think!